As we're now in Autumn and the days are getting colder meaning the heating is being turned on, we need to take care of our skin even more than we usually would. My skin is currently really suffering with the heating being on; and that's my face too, not just my body. As we go into the colder months, I know my skincare routine changes one way or another and I know I'm not the only one that makes changes to the products I use across the year. So in this post I'm going to share with you four products which I have been using on a regular basis throughout the past month, if not every single day. Firstly is the Saaf Ultimate Moisture Face Serum worth £19.95. This serum is designed to nourish & heal your skin which helps boost normal to dry or mature skin. It's 100% pure, natural and organic meaning this is going to be a product which many people have their eyes on. I absolutely love how it's more of an oil serum; you can really feel this soaking into your skin once you have applied. I've found I do not have to wash my hands afterwards either as it leaves them feeling wonderful. 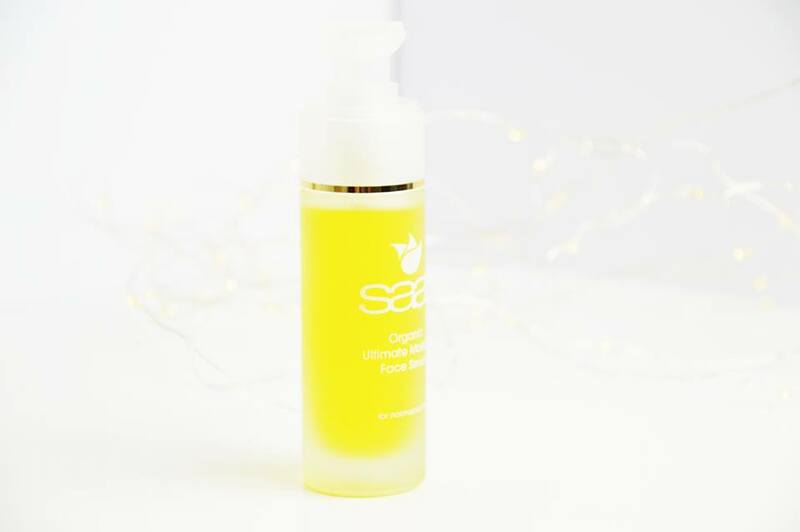 Since using the Saaf Serum I've had a lot less dryness around my eyes and chin which are my common areas to have eczema too. The one thing I dislike about this product is the overall scent; it's far too strong for a product which is for your face. 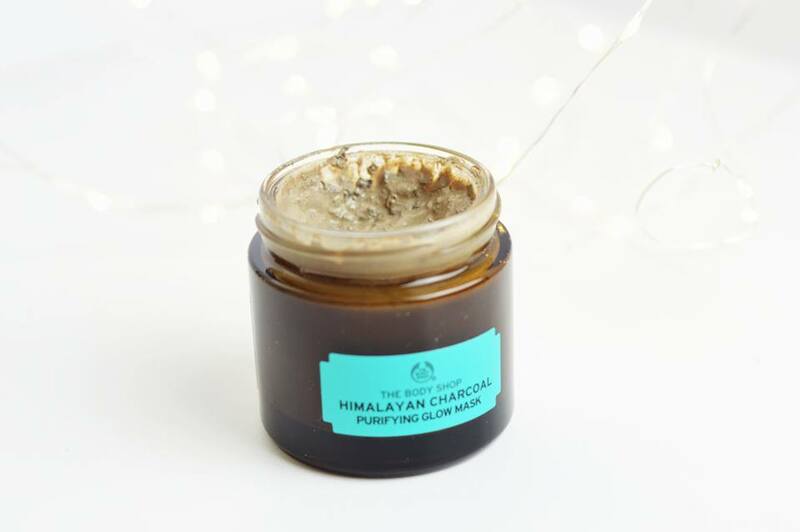 We also have The Body Shop Himalayan Charcoal Purifying Glow Mask which is £17.00. Unlike the Saaf Serum, my favourite aspect about this mask is the scent. I'm not sure about anyone else but it really reminds me of a man's scent and I absolutely love it. This is another product which is 100% vegan tingling clay mask is infused with bamboo charcoal, green tea leaves and organic tea tree oil. This mask was created to draw out impurities and refine the appearance of pores for healthy-looking skin with a glow. Strangely I absolutely love this product because of how dry it leaves my face feeling while the mask is doing it's thing. It tingles yet dries so much, all I want to do is take the mask off. But once it has fully dried and I have removed the mask; my face feels so fresh. 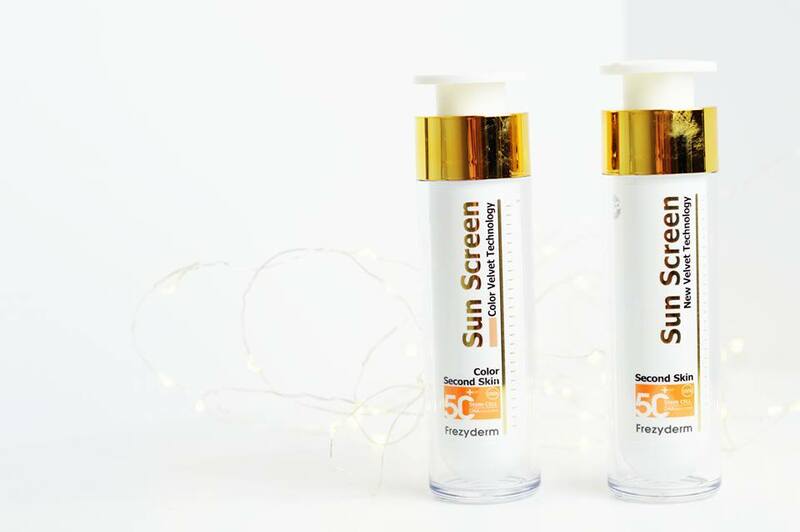 I cannot explain how important it is to still wear SPF even in Autumn and Winter; the sun still has UV going straight through it meaning our face still needs to be protected even when it's cloudy and quite dull outside. I have been absolutely loving the Frezyderm Sun Screen Velvet Face with SPF 50. You can pick this up for £17.50. This sun cream isn't just a sun cream, it does so much more. As it mentions it's a velvet sun screen and by the word velvet; it means it so soft and smooth on the face and it doesn't just protect your skin, but it softens any fine lines and wrinkles too. This sun screen isn't oily (it's like applying a BB cream), it's water resistant meaning if it rains it's not a big deal and your skin can still breathe even with this on. Although the sun isn't beaming, I still like to apply this to keep my skin protected while also using it as a base for my makeup; and for this, it does a great job. 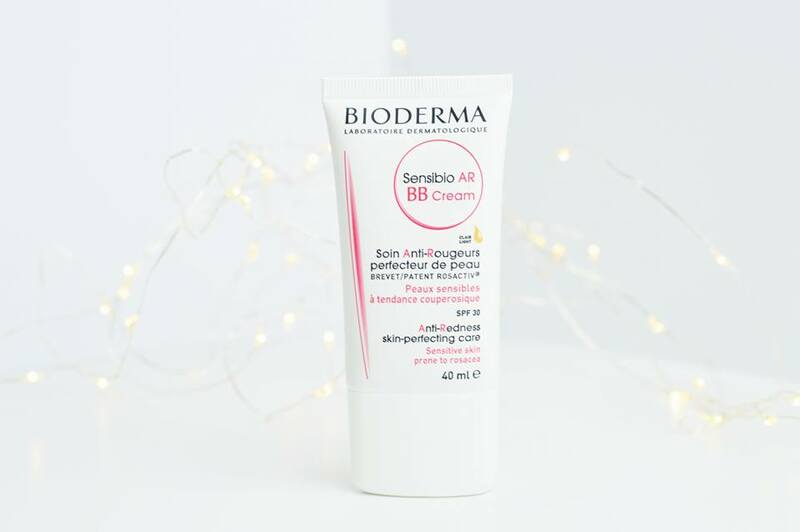 Last but not least is the Bioderma Sensibio BB Cream worth £15.50. Although this is a makeup product it has still been a skincare saviour throughout the past month, using this on top of my Frezyderm sun screen. I've been using this BB cream to reduce redness on my face while creating an even skintone without using foundation. This has been a great combination with my sun screen as it leaves my skin looking absolutely flawless with no deep pores or fine lines in sight. While this product does have SPF 30, I'm giving my skin that extra boost and protection of SPF even in the cooler months. What has been your skincare saviour in Autumn?